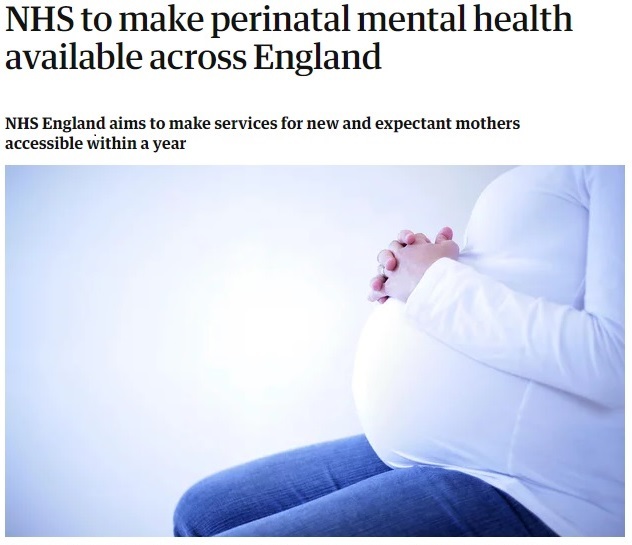 We learned of the amazing news that NHS England will be funding perinatal mental health services across all of England within the next year, which will end the postcode lottery for accessing the right support. This comes as a result of amazing work and dedication from the Everyone's Business Campaign at the Maternal Mental Health Alliance, as well as the NHS perinatal leaders and the prescient funders such as Comic Relief, working together for change. A real moment to celebrate! We know from hearing many stories from those affected by Postpartum Psychosis what a huge difference it makes to recovery when they are supported by a specialist perinatal mental health team. We hope that all new teams can be trained to identify & care for women and their families who are experiencing postpartum psychosis, which would make a huge difference on the ground and transform women’s lives.